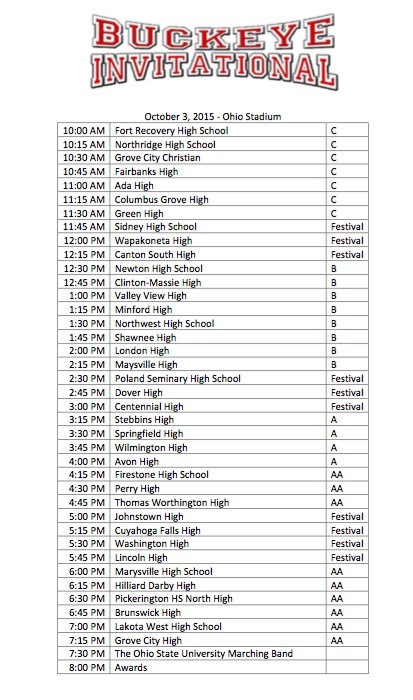 *The music boosters will provide lunch for you immediately after our performance. Concession stand prices are exorbitant so either come prepared with lots of money (pop-$5, sandwich $9) or a bag of snacks and food to get you through the day. *Admission for spectators is $15. 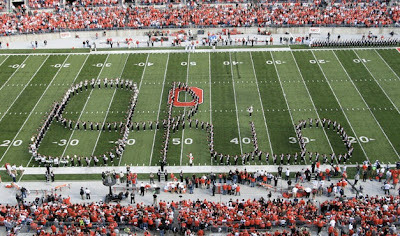 This may seem like a high fee, but the contest is nine hours long and includes a performance by the OSU marching band AND includes your parking fee. Tickets will be sold at gate 7 on the Northwest side of the stadium. Kids 6 & under are free. A,B,C, and D decks will be open on the press box side. Seating is open for students and fans. You may exit and re-enter at any time. Please retain your tickets for re-entry. Discounted pre-sale tickets are available through 6pm on Thursday 10/1 for $12. 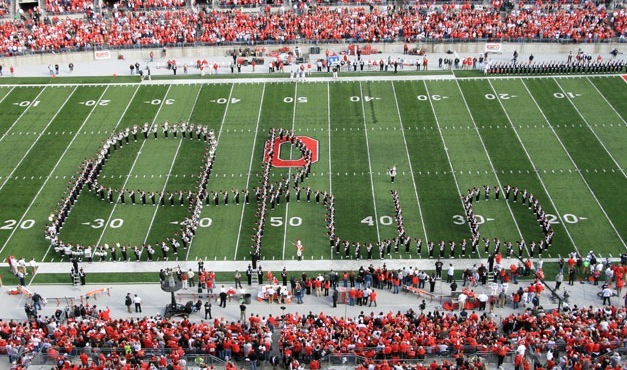 visit www.tbdbitl.osu.edu or call 614.688.5926 with your credit card number between the hours of 3pm-6:30pm. *Band members will have a lot of time to watch other bands. Please be on your best behavior. 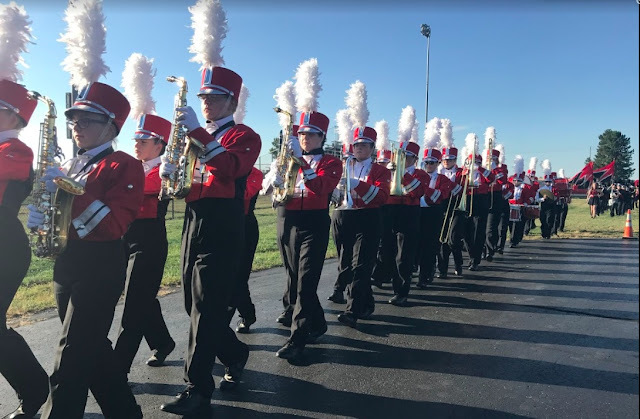 Remember that your conduct not only reflects on you, but also on your band, school, and community. Left on Woody Hayes Dr. Follow Traffic Control Officer's directions to closest available lot.